Enabling a secure and reliable wireless enterprise for medium to large deployments. The RFS 6000 Wireless Services Controller from Motorola enables the wireless enterprise by offering an integrated WLAN communication platform that delivers secure and reliable voice, video and data applications. 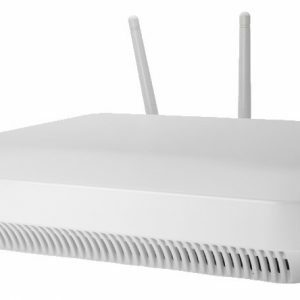 Designed on the innovative and modular Wi-NG operating system, the RFS 6000 provides wired and wireless networking services, multiple locationing technologies such as Wi-Fi and RFID*; resiliency via 3G wireless broadband backhaul; and high performance with 802.11n networks. 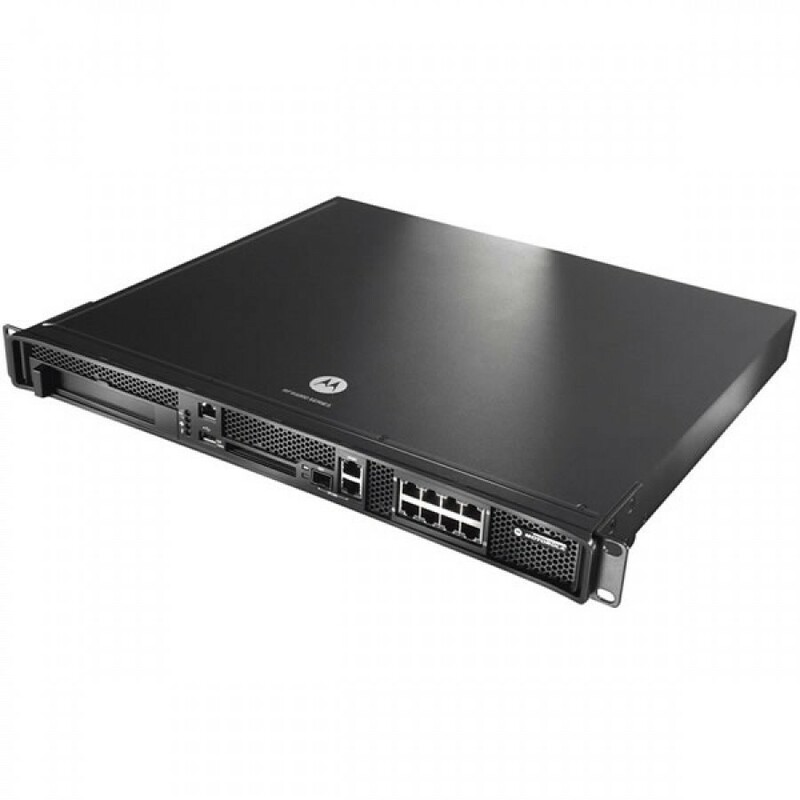 The enterprise class RFS 6000 delivers the best in class performance, security, scalability and manageability required to meet the needs of demanding mission critical business applications. Based on Motorola’s landmark Wireless Next Generation (Wi-NG) operating system, the RFS 6000 provides the tools you need to simplify and minimize the costs associated with real-time management of mobility solutions. The Wi-NG architecture provides unified management of network hardware, software configuration, and network policies, complete with built-in process monitors and troubleshooting tools for all the Access Points that it administers policy configurations for. 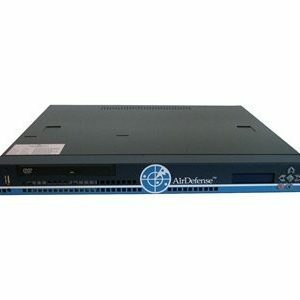 Comprehensive network security features keep wireless transmissions secure and provide compliance for HIPAA and PCI. 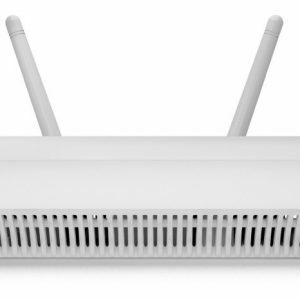 The RFS 6000 provides gap-free security for the WLAN network, following a tiered approach to protect and secure data at every point in the network, wired or wireless. This complete solution includes a wired/wireless firewall, a built-in wireless intrusion protection system (IPS), an integrated IPSec VPN gateway, AAA Radius Server and secure guest access with a captive web portal, reducing the need to purchase and manage additional infrastructure.